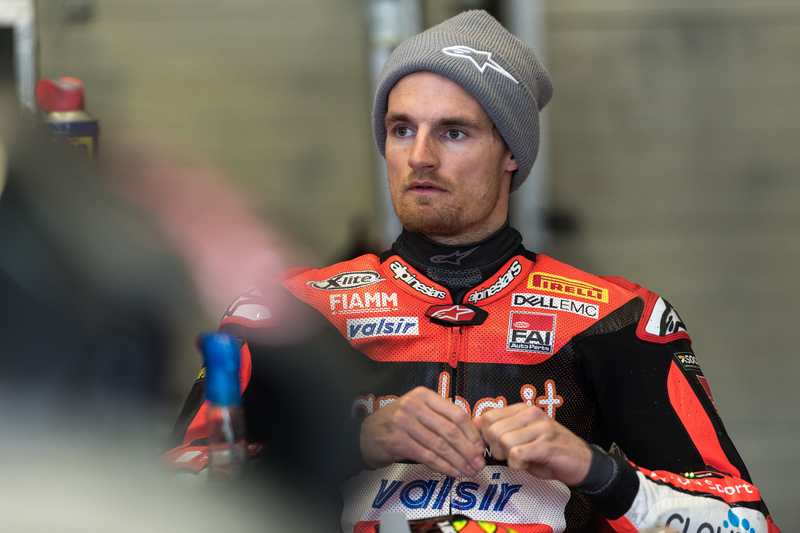 Chaz Davies looking to bounce back in Thailand. Chaz Davies is hoping to finally cash-in the points on his new Ducati when he resumes his World Superbikes campaign in Thailand. The Knighton-born rider is eighth in the championship standings with 15 points after a disappointing opening round in Australia. “The next race is Thailand, where I think we’ve probably got a bigger bank of information now so that’s something to work on,” said the Aruba.it Racing rider. “As for me, from a comfort point of view and understanding the bike, I’m going into Thailand knowing it much better than what I did when I turned up at Phillip Island, which is positive. “We had a win and a third place last year which were good results so it shows we’ve got pace there, it’s just a matter of getting the bike in the ballpark. Davies will be hoping to repeat his victory on the Buriram track last year which is hosting Superbikes for a fifth time. The 4.554 km track incorporates 12 turns with the heat also a major factor.